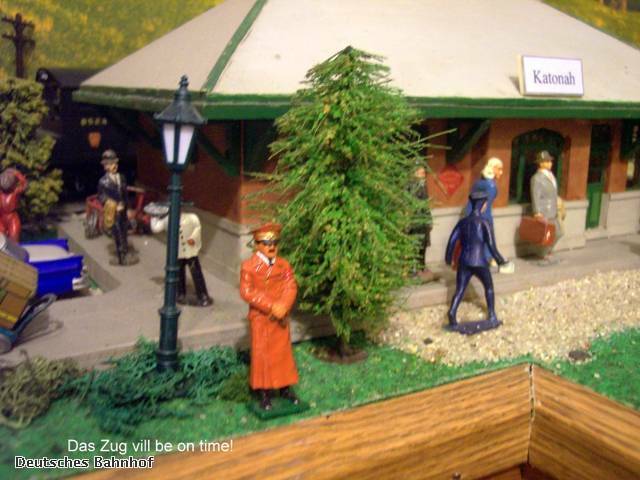 (Guest) J&C Studios O Gauge Archive Hugh Laubis Why German Trains are on time! Topic: Why German Trains are on time! Ever wonder why German trains are on time! Take a look.